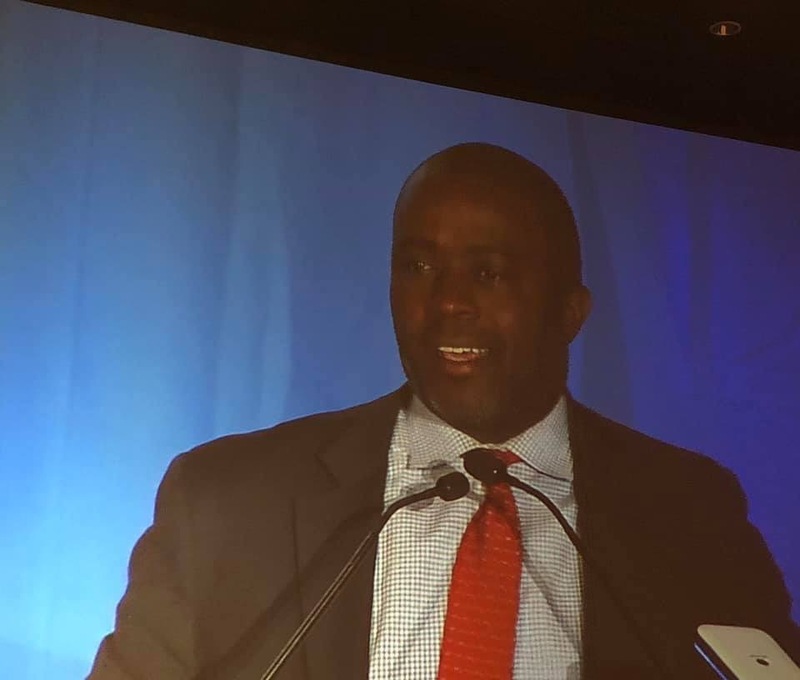 Superintendent of Public Instrction, Tony Thurmond, thanking CTA for our support of his campagin. Budget – One of the biggest issues discussed at this meeting was Governor Newsome’s Budget Proposal as it relates to CalSTRS. The proposal is to reduce the employer’s long- term liability. Governor Newsom’s proposed budget is an investment in public education. It provides public education with the highest amount of funding in California history. Governor Newsom proposed $3 billion to buy down a portion of the amount of the district’s contribution to CalSTRS and a direct contribution from the state of $2.9 billion to the CalSTRS unfunded liability. UTLA – was successful in bargaining a significant increase in teacher librarian, school nurse, school social worker, and other support positions. Norlon Davis reported on the involvement of Health and Human Services union members participation during the strike. UTLA worked hard to include support professionals in their messaging with the community. UTLA bargained language that places itinerant support for every community school site. The District will hire 150 new school nurses each year for the next two years. The District also committed to hiring 41 full-time teacher librarians each year for the next two years. California Dashboard – Dashboard information can be found here. Contact your CTA staff person if you are interested in the powerpoint. See timeline of current student state testing attached and is available here. Timeline of current student state testing – is available here. California Association of School Psychologists – The CASP Spring Institute will be March 14-16, 2019 in San Mateo. The theme of the institute is Social Justice & Resilience. There will be a job fair on Friday, March 14 for those seeking school psych positions. IEP – can be found here. CTA/NEA-Retired members – are eligible for CTA Disaster Relief Grants. If local leaders/members are aware of any retired members who may have been impacted by the recent wildfires and other disasters, please let them know that CTA FACT funds are available. 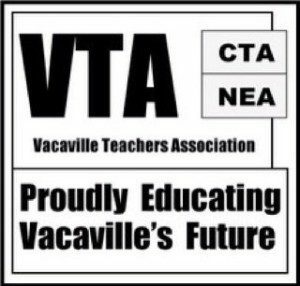 Local Retired Chapter Presidents, CTA RRC Staff, or CTA/NEA-Retired May download applications here. Committee of Accreditation – This Committee, appointed by the Commission on Teacher Credentialing, has been charged with the task of deciding on the continuing accreditation of educator preparation institutions and programs, deciding on the initial accreditation of programs submitted by eligible institutions, and determining the comparability of national or alternative program standards with California standards of educator preparation. This accreditation process is designed to assure the public and the Legislature that these programs are effectively training school personnel to function in the credential areas for which they are being prepared. To find out more and review application qualifications and application process, go here. Applications are due February 28, 2019.